AQUASHIELD PLUS is a two component cementitious flexible waterproofing compound formulated for direct application over concrete surfaces. Its two-component system utilizes a blend of cementitious materials and the latest polymer technology. 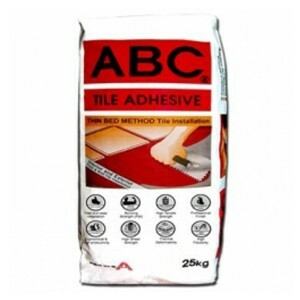 This highly effective waterproofing is flexible, non-toxic, easy to apply and readily accepts any kind of finishing. 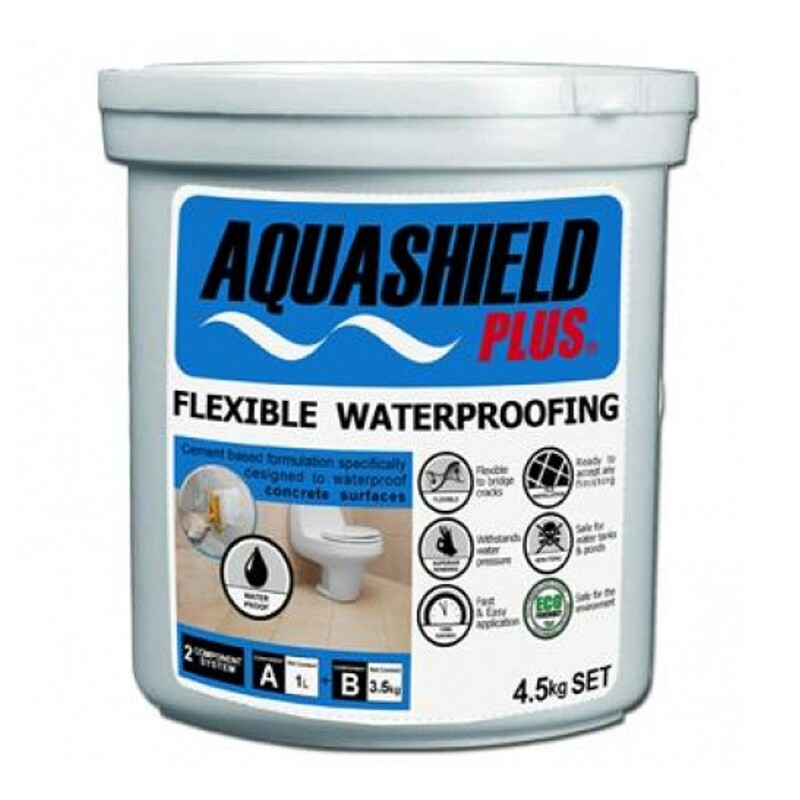 Aquashield Plus is spread in a paint-like manner to bridge hairline cracks and for total coverage. 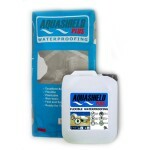 Its water base formula makes Aquashield Plus an economical and safe product to use. The surface must be relatively smooth, fully cured and structurally stable. 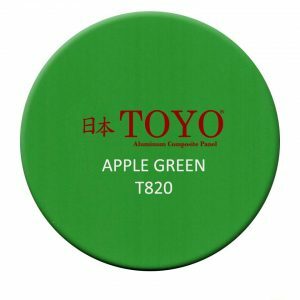 Depending on the orientation of the application area, the surface must be level (horizontal surfaces) or upright (vertical surfaces). Make sure the surface is clean and free from contaminants such as dirt, dust, loose material, oil and chemicals. 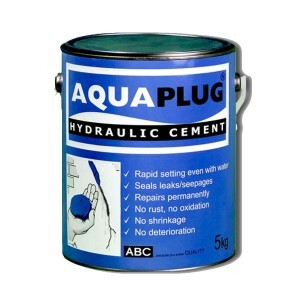 In areas with continuous water seepage, use Aquaplug Hydraulic Cement to instantly stop the penetration of water prior to the application of Aquashied Plus. During hot and windy conditions, moisten the substrate thoroughly. 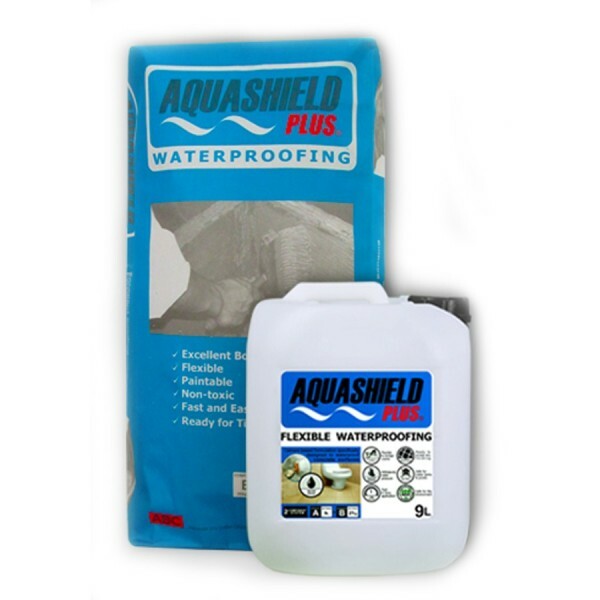 Aquashield Plus is compatible with concrete surfaces & fiber cement boards. 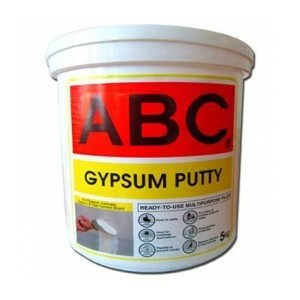 Use ONLY non-absorbent materials such as plastic pail or galvanized iron sheet as mixing base. 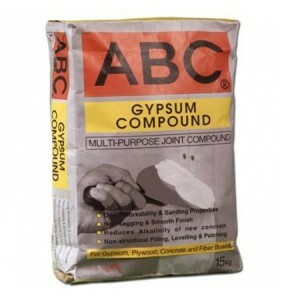 Pour Aquashield liquid component into a container & add Aquashield powder. Stir to attain a smooth and lump-free consistency. Using a Tampico Brush is the best & fastest tool used to apply Aquashield. 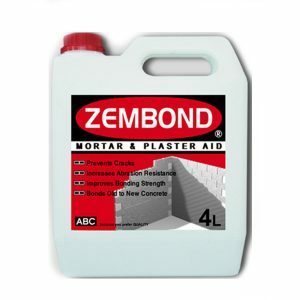 This flexible cementitious waterproofing must be applied in two coats and spread in a paint-like manner for total coverage. The coats have to be applied in two directions – horizontal and vertical, to form a weave like coating to ensure all surfaces are covered & no pinholes are created. Wait 4 – 6 hours before applying the second coat. 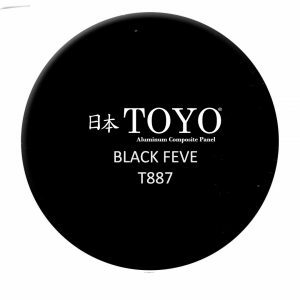 If a third coat is required, observe the same time interval and procedure prior to application. For areas exposed to direct sunlight (e.g. roof deck) cover Aquashield Plus with a damp cloth or plastic sheet to prevent premature curing. 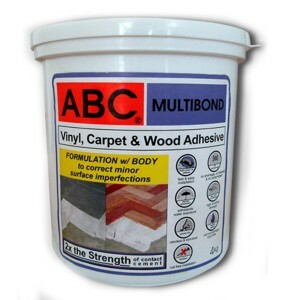 In cases where water seepages or infiltration is heavy, 3- 4 coats might be necessary. 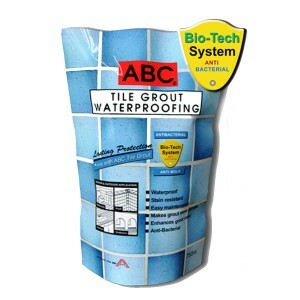 Any waterproofing membrane must at all times have a concrete topping or plaster to protect it from any possible damage. Store in a cool dry place. 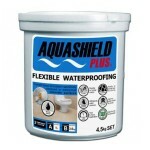 Aquashield Plus will remain usable one year from date of manufacture. Copyright © 2016 CONST.PH All rights reserved.